There are a lot of ways you can make your retirement easier, from repaying your existing mortgage to calculating the cost of living and setting money aside to care for your family. However, one thing you cannot predict is the need for flexible finances. This post will explore the positives and negatives of equity release and help you evaluate whether a lifetime mortgage or home reversion is right for you. Equity release schemes allow homeowners to access the equity of their property without having to sell it and move. This value can be released either as a lump sum or several small payments, with the understanding that the loan must be repaid at a later date. Equity release schemes are particularly useful to homeowners over the age of 55 who require a form of regular income after retirement or need to meet an unexpected expense. Lifetime Mortgages: A lifetime mortgage allows a homeowner to take out a loan secured on their property in exchange for a cash equivalent. As the most popular scheme in the equity release market, repayments are not required during the homeowner’s lifetime and they can continue living in the property until death or entering long-term care. The loan amount is dependent on the applicant’s age and property value, part of which can be safeguarded for later expenses like inheritance or funeral costs. Home Reversion: This scheme involves the homeowner selling all or part of their property at less than market value in return for a lump sum or regular instalments. A percentage of the property equity can be ring-fenced for later use. The homeowner can continue living in the property rent free as a tenant and must agree to maintain and insure the house. Once the property is sold or the plan ends, the lender collects their share of the sale. If the homeowner sold them the entire property, then they will get all the proceeds. 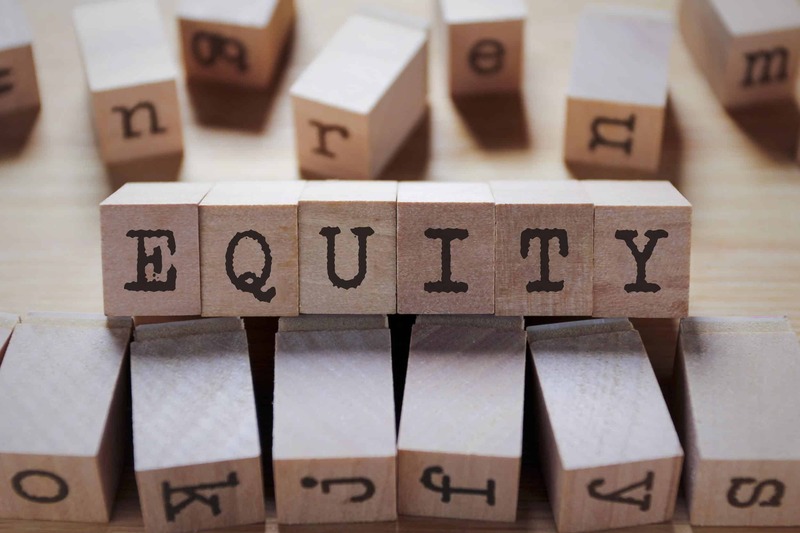 Most equity release providers and advisors are members of the Equity Release Council and must adhere to a rigid code of conduct designed to protect homeowners. This code offers a ‘no negative equity guarantee’ ensuring that you will never owe more than the value of your property and ‘security of tenure’, which gives you the right to live in your home until death. To protect yourself against unexpected risk, check your advisers are on the Equity Release Council’s list of qualified professionals and ensure you have an independent solicitor to that of the lender. When you take out a lifetime mortgage you borrow money against the value of your property at a fixed rate of interest. The borrowed amount, including interest, is repaid when you die or enter long-term care. These interest charges can mount up if you live a longer time than anticipated after taking out your plan and the total amount could eventually exceed the value of your property. It is important to make sure your adviser is reputable and offers a ‘no negative equity guarantee’, ensuring that you will never have to repay more than the value of your home. High costs occur from the application fee, valuation fee, solicitors fee and adviser fee and can reduce the final amount you receive. To avoid this, you should do extensive research on the best equity release deals before applying. The home reversion scheme requires you to sell your property for less than market value, usually between 20% and 60% of the original worth. When the property is eventually sold, the lender collects their share of the proceeds. This means that you will not benefit from any rises in value, as you will only receive the fixed percentage of the property that you still own. If you sold the whole property to the lender, then they will receive the entire proceeds of sale. Taking out a lifetime mortgage will affect your family’s inheritance as the amount you borrow will need to be repaid after you die, including the accumulated interest. During your application you can safeguard a percentage the equity for inheritance or funeral costs. Your family will not inherit the debt, but they will need to repay the amount from the sale of the property after your death. Any remaining equity above the loan would then be paid to the family. One of the main questions when it comes to equity release is whether or not it affects benefits. Many benefits are means-tested, meaning the government take into account your savings, income and assets when deciding what benefits you receive. Certain benefits are paid to those with low incomes and low retirement saving levels, so applying for equity release can impact what pension credit and council-tax benefit you are entitled to. You’re obligated to notify the government if your financial circumstances change, so it is important to fully research the implications equity release will have on your personal benefit entitlement. The application process for a lifetime mortgage takes approximately 4-6 weeks, while a home reversion plan can take about two weeks longer. The first step is submitting your application to a provider, who will check it to ensure there is no outstanding documentation required. After this, a valuation of the property takes place and your solicitor will begin to start legal work, including checking the property details and any outstanding mortgage. An offer is then made, and a completion date is set. If you are no longer seeking equity release after reading this post, the quick house sale industry is an alternative way of releasing property equity in a short period of time. Good Move purchase properties quickly and pay for all homeowner seller fees, including solicitor fees. Contact us today to discuss your property in more detail with one of our trusted surveyors.